The Richard Charles Lee Chinese Canadian Archive is made possible with a $4-million gift from an anonymous donor. “The plan of building this archive to document Chinese and Chinese-Canadian lives over the last century provides this historical backdrop to the evolution of Toronto and Canada, and the fact that it's here in the University of Toronto is important,” says Joseph Wong, vice-provost and associate vice-president, international student experience. The new archive seeks to safeguard that history for generations to come, says Larry Alford, U of T’s chief librarian. “One of the things that happens is people build businesses, families come and they thrive and they contribute enormously, but when you get to the third and fourth generation, the documentation of that history, those contributions, begins to be lost,” he says. The archive will also build upon existing Chinese-Canadian collections at U of T, he says. 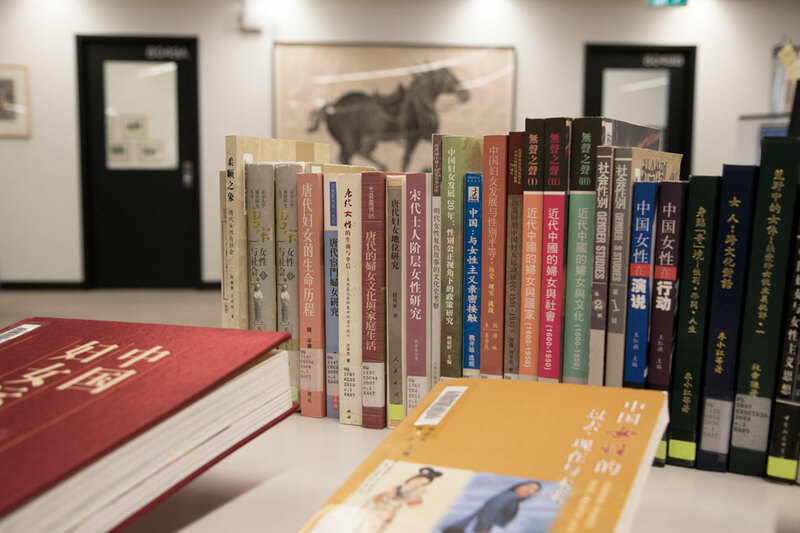 The creation of the archive will foster a sense of belonging for Chinese Canadians, tracing Chinese-Canadian history back to the earliest immigrants, including those who helped to build the national railroad in the late 1800s, says Jack Leong, director of the Richard Charles Lee Canada-Hong Kong Library. They were followed by the next generations who sacrificed their lives serving in the First and Second World Wars. “My favourite item in the (Canada-Hong Kong) library is the original copy of the declaration of May as the Asian Heritage Month in Canada,” says Leong. "It provided the much-needed recognition of Chinese and other Asian Canadians to the building of Canada"
“Most of the early Chinese immigrants are actually from Hong Kong or the nearby Canton province area in China, moving to Hong Kong and staying there for a while before making their journey to Canada,” he says. Central to cultural life for Cantonese immigrants in Canada was the Cantonese Opera, says Leong. The opera, which originates from Cantonese-speaking provinces in China, has been recognized by UNESCO as an intangible cultural heritage of humanity. “Cantonese Opera is the most important form of entertainment and cultural activity for Chinese immigrants up until the 1960s,” he says. “We believe it will attract scholars from all over the world as we build the collection – scholars personally coming here to use materials but also scholars using the digital component from around the world,” says Alford. There will also be community programming related to the Chinese-Canadian archives, including exhibits and talks about topical research and collections, he says. The University of Toronto Libraries will be launching a search for a dedicated librarian to grow the archive and lead these initiatives.